The bibliographical content is packaged with noted scholars, theologians, pastors, and preachers. However, it is not limited to that alone, but incorporates writers, poets, and communicators of other genres. Boone also implements content from the female perspective on preaching, which supplements a different viewpoint. 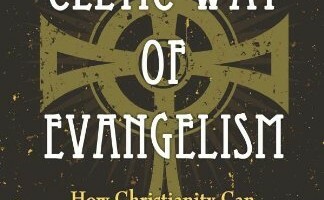 He includes perspectives on preaching from those of other cultures, as well. However, he doesn’t go far enough, the sources could potentially be strengthened by adding even further perspectives from other ethnic groups. We are first introduced to the concept of narrative and calling. 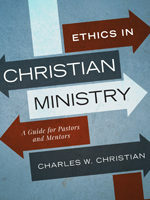 Pastors are called to participate in the narrative of God by communicating that same narrative to others and inviting them to join in as well. 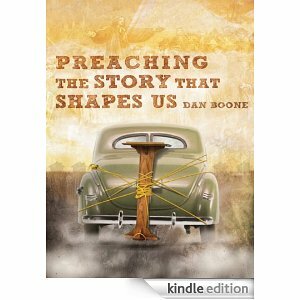 Through stories, Boone weaves the narrative of his calling and early introduction to preaching and pastoral ministry. We are reminded that preaching isn’t just a task that others expect us to perform. Instead, we are called to preach as a response of love to God. Next, we dialogue with Scripture. 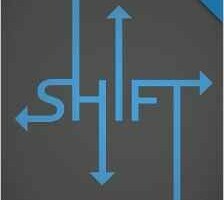 Through dynamic interplay between human and divine, God has communicated the story of salvation. It is a means of God’s grace in the life of the community. If the words on the page are not enlivened in believers, then these are little more than quaint stories. However, when we allow the Spirit to breathe through the texts, new life can happen in profound ways. As such, we have to be careful with the text and allow the text to read us, rather than merely reading a text and assuming we have understood correctly. Our first step is not to consult commentaries – but imagination. We attend to the text through our senses and ask questions that go beneath the surface of the text. We look for trouble in the text, which will help shape our understanding of the plot of the narrative. We name the images and human experiences in the text, looking for connections in our world. We allow the text to shine light on our “shadows.” Then, after we have employed our imagination, is when we dialogue with scholars. Finally, we exegete the congregation and address competing narratives opposed to God’s narrative. There are many options for sermon form (i.e., Lowry’s Loop, Episodic, Straw Man, etc.). The form implemented should not be noticeable, but should move the plot along to its intended response. We are also commended to watch our body language in preaching, while keeping in mind audience expectations for a sermon – due to setting or calendar. Boone also lists several things not to do during a sermon. He suggests not making the sermon overly complex but simple; not making yourself the exemplary model at the end; not explaining what you can evoke; not allowing the text to dictate the most important idea; not trusting too much in your own skill; not using fill-in-the-blank sermons because of distraction; not reciting homework in the sermon; not preaching grace equally with the judgment of the passage; and finally, not having a life outside of the pulpit. The plot of worship should also narrate the story of God through the service. We are gathered together, experience the bad news, hear the Gospel, respond to God’s grace, and are blessed as we are sent back out into our world. In this way, we become storied people that enact and embody God’s story. Part four of the book contains several sermon examples. Overall, I thought this book was fantastic. Boone writes in such a way that it mimics his style of preaching. 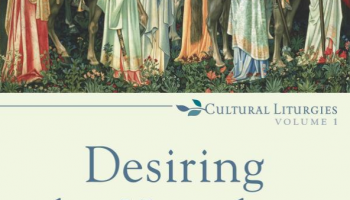 His writing demonstrates carefulness with the Scriptures, as well as, guiding the reader through steps to build the sermon that engages the text and lets it speak. I appreciated that Boone makes it clear that preaching is more than making a series of points or even telling stories. Rather, preaching is a means of communicating the life of the text so that people can enter into the story of God.